Honda 2 Wheelers, India’s largest selling scooter manufacturer Today made an iconic announcement of their brand new 5th generation scooter – Honda Activa 5G. Activa is a successful model from Honda and has touched the lives of Indians from decades. 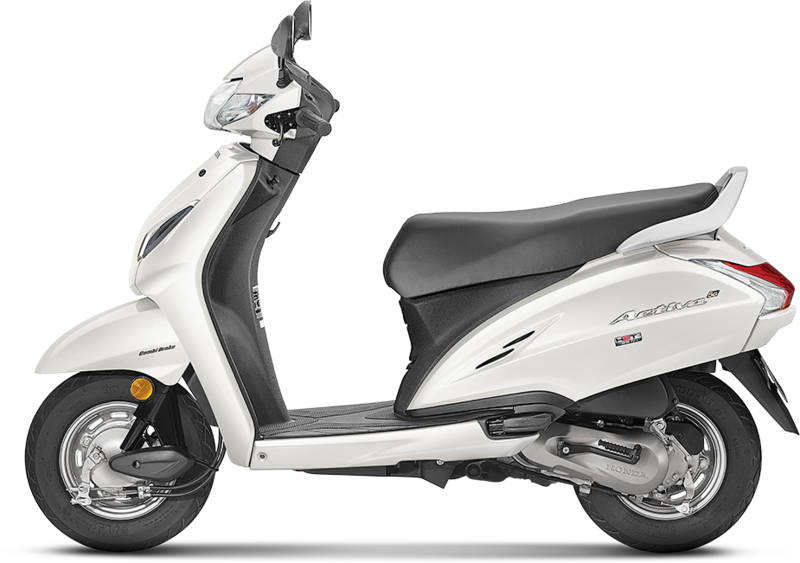 In its 5th Generation Avatar, the Activa 5G which is going to be 110cc scooter gets full LED headlamp, analog-digital meter and many improved features when compred with Activa 4G. In this article we will disucss about the various color options available for Honda Activa 5G scooter model. 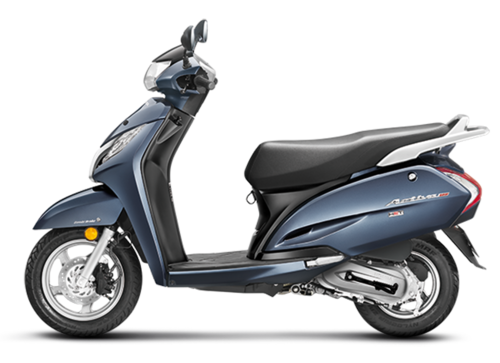 Get Honda Activa 5G for Test Drive! Provide your details so that we can arrange a test drive of Honda Activa 5G for you at your city! Check out the newly launched Honda Activa 5G scooter in New Pearl Spartan Red color variant. Above is the photo of Honda Activa 5G in Red Color variant (New Pearl Spartan Red Color). The all new 110cc Honda Activa 5G is available in Imperial Red Color. 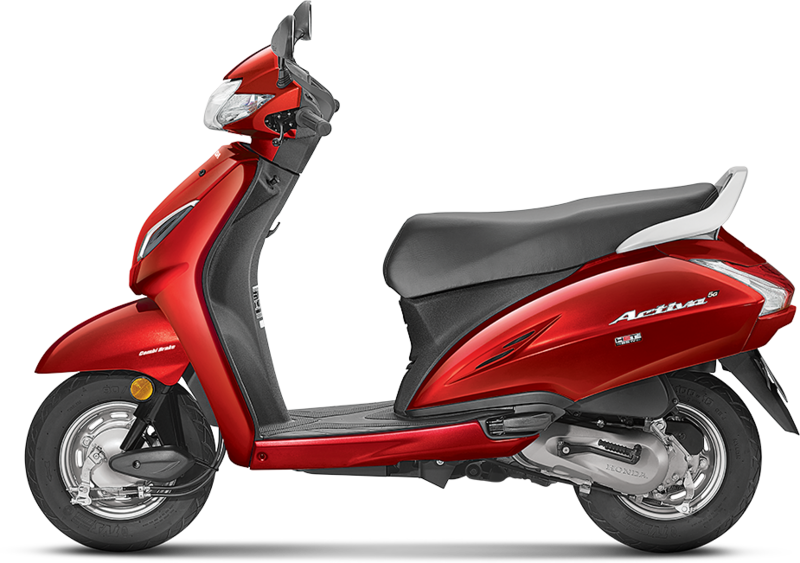 The Imperial red color is borrowed from the 4th generation Honda Activa. Check out the above photo of Honda Activa 5G in Red color (Imperial Red Color variant). Above is the photo of Honda Activa 5G in Brown color ( Majestic Brown Color ). Check out the photo of Honda Activa 5G in Blue Color (Trance Blue Color Variant). 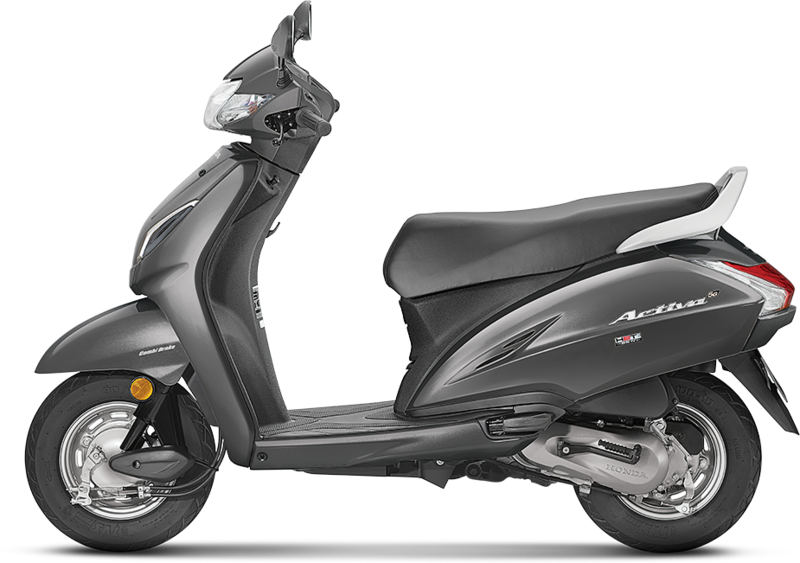 Honda Activa 5G is available in Black Color Variant.